How wonderful to see an author succeed in these traditional ways! 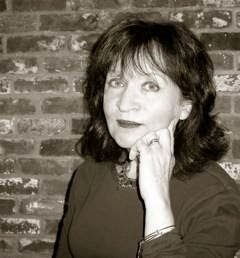 Laurie Cavanaugh's interview in today's Brockton Enterprise gives author Patry Francis a chance to praise Brockton pizza and Brockton Public Library﻿, where she is speaking this afternoon. If not for already having tickets for this afternoon's Red Sox game, I would be there. I plan to "check out" (library pun intended) her books. Her second novel, “The Orphans of Race Point,” has been selected by The Boston Globe as a summer read and by the Literary Guild and the Book of the Month Club as a featured alternate. How wonderful to see an author succeed in these traditional ways! QUESTION: Your second novel, “The Orphans of Race Point,” came out on May 6 and has already been selected by The Boston Globe as a summer read and by the Literary Guild and the Book of the Month Club as a featured alternate. How surprised were you by the book's reception? ANSWER: It has been so fantastic to see the response. My editor told me the novel had been selected for Literary Guild and Book of the Month before it was announced, but the Globe pick was completely unexpected. My aunt, who lives in Bridgewater, was the first to spot it as she was perusing her Sunday paper. It was a thrill for both of us. The best part, though, is hearing from readers who are moved enough to respond personally. QUESTION: Author George F. Higgins, who wrote “The Friends of Eddie Coyle” (published in 1970), was also from Brockton originally. 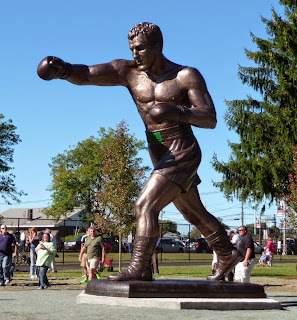 What are your Brockton connections? 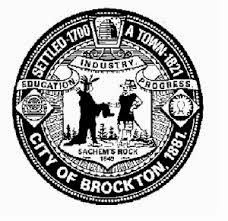 ANSWER: I was born in Brockton, attended the old Shaw School, East Junior High, and graduated from BHS when it still had double sessions. After graduation, I left the city for college, but my parents, Richard and Eleanor (Heney) Doody, stayed in our house on a little dead-end road off Crescent Street until they retired. It has always been home. 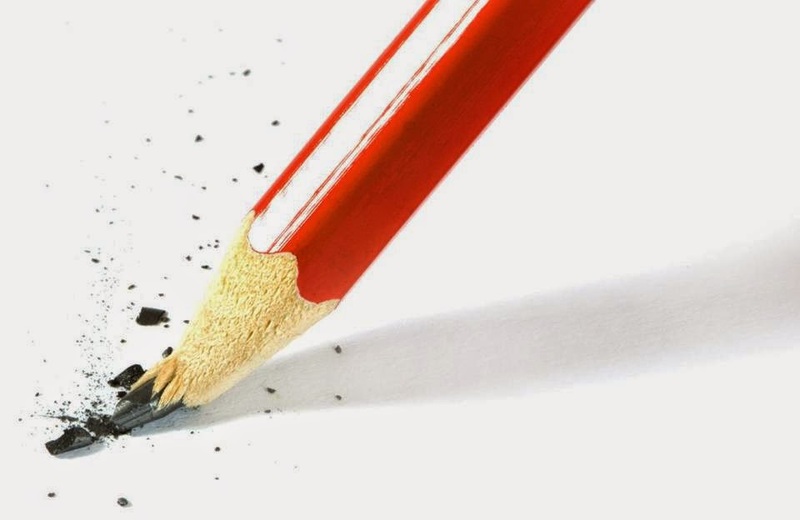 QUESTION: What part do your Brockton years play in your writing? ANSWER: The tight-knit Portuguese fishing community I write about in “The Orphans of Race Point” reminds me of the hardworking people I knew in Brockton, which is probably one reason I was drawn to them. When I was growing up, most of my extended family lived in the city or nearby; and until my grandmother’s health failed, there were usually a group of cousins running around my grandparents’ house on Belcher Avenue on Sundays. My parents were active in their church and community; they loved to entertain and they taught by example what it meant to be there when others needed you. In that way, they weren’t different from many people I knew as a child – or the characters who appear in my novels. QUESTION: The trade paperback edition of your first novel, “The Liar’s Diary” (Dutton, 2007), came out in January 2008, just as you were facing a serious health challenge. How has the experience of writing, publishing and promoting “The Orphans of Race Point” been different? ANSWER: 2007 was one of the most exciting years of my life and one of the most challenging. When the novel came out in hardcover in February, my publisher sent me on a national book tour. It was particularly wonderful because neither my husband nor I had ever been to the West coast. Then, in late November, just as I was gearing up to promote the paperback, I was diagnosed with an aggressive form of cancer. Once again, community, like the kind I’d known in Brockton, stepped in to help, but this time, it was a group of writers and bloggers I’d met online. They put aside their own work to organize, promote and write about my work on publication day. With “The Orphans of Race Point,” I’m keenly aware of what a privilege it is to get out and speak to readers. It may sound like a cliche, but every day is a gift. ANSWER: The novel connects two savage crimes, separated by 20 years, and explores the lifelong affect on the children involved. There’s a strong element of mystery and suspense, but at its heart, it’s a tribute to family, a powerful love story that evolves in unexpected ways, and a journey of forgiveness. QUESTION: “The Liar’s Diary” was recently optioned for film. Any details yet? ANSWER: The last I heard a well-known actress had read the novel and was considering the lead, but I’m not allowed to say more until she signs on. It’s an exciting prospect, though I try not to think about it too much. These things tend to happen very slowly. 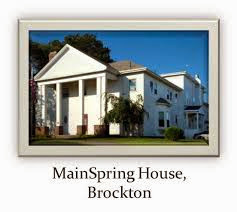 QUESTION: You will be talking about “The Orphans of Race Point” at the Brockton Public Library on Saturday. Any memories of the library or Brockton to share? ANSWER: My mother was a great reader and from the time I was very small, we visited the library regularly. I have vivid memories of her putting her finger to her lips before taking my hand and opening the heavy door. It was like entering a church. When I was older, I often spent overnights at my cousins’ house on Winthrop Street, and after we walked downtown on Saturdays, we would stop at the library on the way home. In my novel, the young protagonist is seen reading a biography of Amelia Earhart. I can still remember taking that book home from the Brockton Public Library. QUESTION: How is the pizza in Provincetown? ANSWER: We have many terrific restaurants on the Cape and in Provincetown, but there’s nothing like The Cape Cod Cafe for pizza. I used to love Christo’s, too. Before they closed their doors, we came up for one last Greek salad and pizza. I hope the rumors that they’re planning to open a small take-out place are true. About the interviewer: Brockton resident Laurie Cavanaugh is director of the Holmes Public Library in Halifax. She blogs about books at Bay State Reader’s Advisory (baystatera.com). Complicated and rewarding - this novel is the total package! Complicated and rewarding. (Series) protagonist Alex McKnight is complicated (though not so much as some of the characters he encounters) and so is the plot, but letting Steve Hamilton lead us through its convolutions is a rewarding experience. It has love, treachery, gore and violence, pain and suffering, a bit of hope and a very down-to-earth hero to root for - it's the total package. Within a day of finishing it I tracked down a copy of North Of Nowhere, the next title in this wonderful series. A Million Donated to Public Libraries and Millions worth of Publicity! Plagued by publicity in which "you are measured by who you are on your worst day... he lamented that such acts carry no weight in the public profile drawn by the media." His acts included donating well over a million dollars to public libraries. Thank you Alec Baldwin! Central Falls is the city that declared bankruptcy three years ago, watched its mayor plead guilty to corruption, and became a symbol of government gone wrong. Baldwin is the actor who issued a dramatic “goodbye to public life” earlier this year, after his escalating conflicts with aggressive tabloid photographers led him to be accused of homophobia. Somewhere in the midst of their own very public ordeals, the actor and the municipality found each other — and found common ground — in a quest to protect a public library from shutdown. 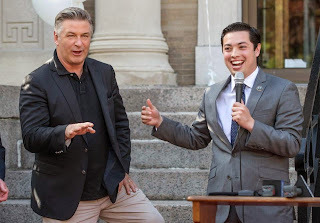 Baldwin, who donated $15,000 to the Central Falls library in 2011 and 2012, stood on the front steps of the small brick building Saturday afternoon and accepted the key to the city from Mayor James Diossa. “You believed in us, Alec, and we appreciate it,” Diossa told him. Then he headed inside for a VIP reception with Rhode Island’s governor, Lincoln Chafee, and about 100 library supporters who had donated between $500 and $5,000 each. The main walkway outside the building was decked out with a swath of bright red carpet, while inside, the library’s checkout counter was transformed into a wine bar for the occasion. A French restaurant in Providence, Chez Pascal, provided fancy hors d’oeuvres including asparagus panna cotta with bacon jam and rhubarb compote and marinated beets with smoked bluefin mousse. The festive atmosphere was a far cry from the mood three years ago, when a state receiver took control of the city’s ruined finances and swiftly shut down the library to save money. It remained closed for just one month: A determined coalition of supporters refused to let it go quietly, and took over running the place on a purely volunteer basis. They hung a banner outside, proudly declaring, “Welcome to YOUR library.” A loophole made the residents’ takeover possible; the Adams Memorial Library building is held by a private trust, not owned by the city. The high-profile help drew headlines, which spurred other donations. In time, the library was able to rehire a few paid staff members. It is still a lean operation, but it opens six days a week. Joel Pettit, the library’s director, wrote a letter to Baldwin to ask if he would headline a library fund-raiser this year, and he agreed. The city hoped to raise $100,000 over the weekend with the reception and a larger event, a program of dramatic readings, in Providence, and has tentative plans to transform an unused Victorian house on the library property into a modern media center. Baldwin, coincidentally, played a working-class father in the movie “Outside Providence.” His attempt at a Rhode Island accent was unconvincing, and his battles with the tabloids have fired controversy, but in this blue-collar spot, population 19,000, he has won residents’ respect. Shotts also approves of Baldwin’s feisty attitude, when dealing with critics on Twitter or with the NYPD, which arrested him last month for riding his bike the wrong way down Fifth Avenue. “I’m like, ‘You go, man,’” said the local candy maker, whose handcrafted chocolate bonbons, filled with fruit-infused ganache, were among the delicacies served at the library reception. Around town, many were aware that he was there, even if they weren’t sure exactly why. “I don’t remember what movies he’s in, but I think he’s handsome,” said April Castonguay, 37, sitting on the steps of the group home where she lives, across the street from the library. Brian Perez, 24, was walking his dogs, Nino and Diamond, when he noticed police cars blocking the street and a TV truck parked near the library. He figured something bad had happened. 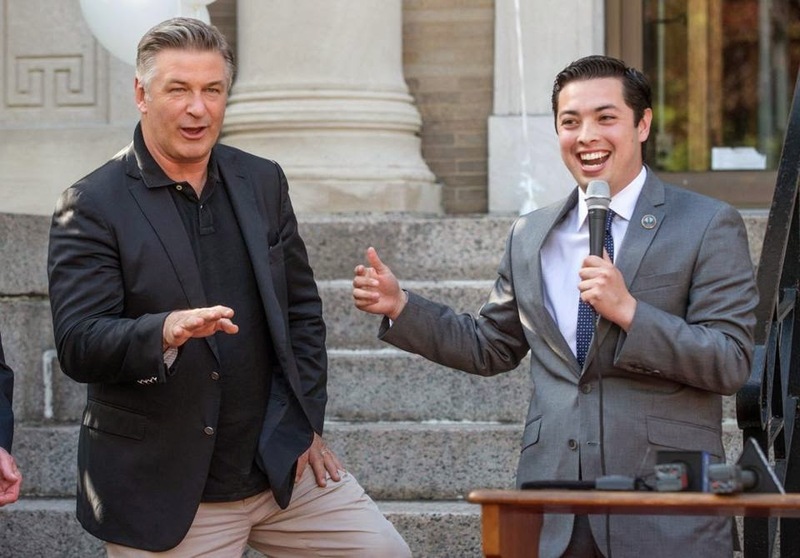 Baldwin gave $250,000 to four libraries on Long Island in 2012, and recently donated $1 million more to build a new children’s wing at one of them. But in an essay in New York magazine in February, he lamented that such acts carry no weight in the public profile drawn by the media. “In the New Media culture, anything good you do is tossed in a pit, and you are measured by who you are on your worst day,” he said in the essay. Still, a pack of photographers showed up at the library to capture his good deed. Jenna Russell can be reached at jrussell@globe.com. Follow her on Twitter @jrussglobe. Alex Beam's Boston Globe article, below, provides food for thought when he reminds us that, "...the interests of authors and publishers do not always align....authors have literary agents...to protect them against publishers, not against booksellers." Full disclosure: I am an Amazon Prime buyer, a very small scale Amazon bookseller ("harrywill") and purchase electronics from them. Writers love to hate Amazon, but why? 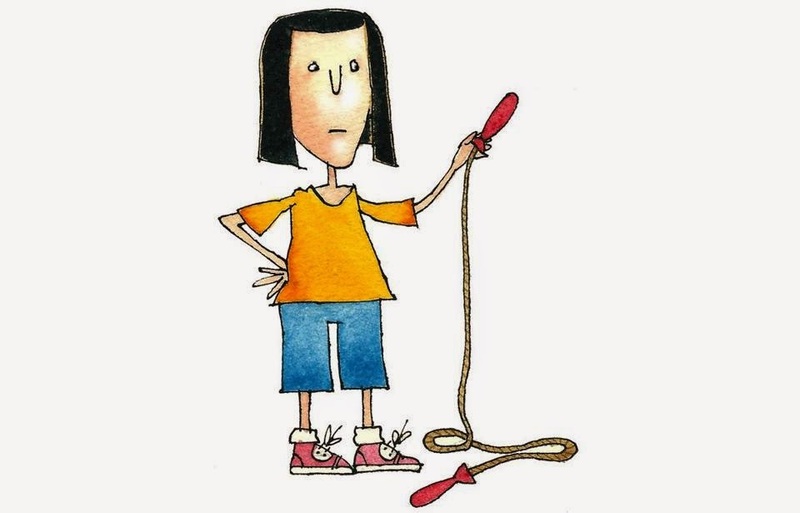 WRITERS ARE an excitable lot; like skittish colts, they can be easily stampeded in one direction or another. A few weeks later, Turow’s successor as guild president, Roxana Robinson, said on TV that trying to deal with Amazon was “like trying to negotiate with Tony Soprano.” As in the Mafia; geddit? Amazon will offer you a similar deal, except its Prime customers get free shipping, as well as access to streaming movies and TV shows. And for less than half the paperback cost, you can read it on its Kindle, which has decisively trumped B&N’s de-funded Nook in the e-reader wars. Amazon is competitive, to put it mildly. I’m a member of the Authors Guild, and I accept that Amazon is a fact of life in the bookselling trade. Just a few years ago, Amazon accounted for 30 percent or less of a writer’s sales. Now, if you include Kindle sales, it often accounts for 50 percent or more. Of course I love bookstores. But it behooves me to love Amazon, too. The anti-Amazon crowd frames the current debate as authors and publishers versus Amazon. But the interests of authors and publishers do not always align. The reason authors have literary agents, for instance, is to protect them against publishers, not against booksellers. Be careful what you wish for. Waite’s forthcoming novel, “Lethal Code,” will be published by Amazon, which has an execrable record as a publisher, as opposed to a seller, of books. Could Amazon be a better citizen of BookWorld? Of course. It should pay to advertise in newspapers’ floundering book review sections, which channel plenty of business its way. (The Hachettes of the world hardly ever do this.) Amazon could even invest in a high-quality book review, such as the Barnes & Noble Review. I hope you buy every book mentioned in this column. How you do so is your own business. Boycotts are for the birds. I wrestled with giving it five stars, but "It was amazing" seems so extreme that I went with four stars, "I really liked it." I really did, and read it at every opportunity, eager to see what would be the next horrific development. By the end, exhausted (and startled with terror when a blanket wrapped around my ankle during an afternoon nap shortly after finishing the book) yet satisfied (gee I'm making the reading of this book sound like a carnal experience!) I felt I had gotten to know these young travelers, their weaknesses, pettiness and occasions of heroism. I rooted for them. (Pun unintended but apt.) I mourned those who were lost (no spoiler in hinting that some are lost) and resolved to savor the comforts of my simple life in the good old USA. Thank you Scott Smith! I started this Boston Globe article because of the Brockton Symphony Orchestra﻿'s need for a proper venue, then had deja vu reading "the government’s larger willingness to build such spectacular new facilities without a commitment to funding their continued operation is a major problem." Having built both new and renovated/expanded Public Library buildings I often lamented that is was much easier to get people excited about something as tangible as a building - you could even show donors the exciting architect's model. Generating the support for staffing, maintenance and materials so it could serve the community was much more challenging. 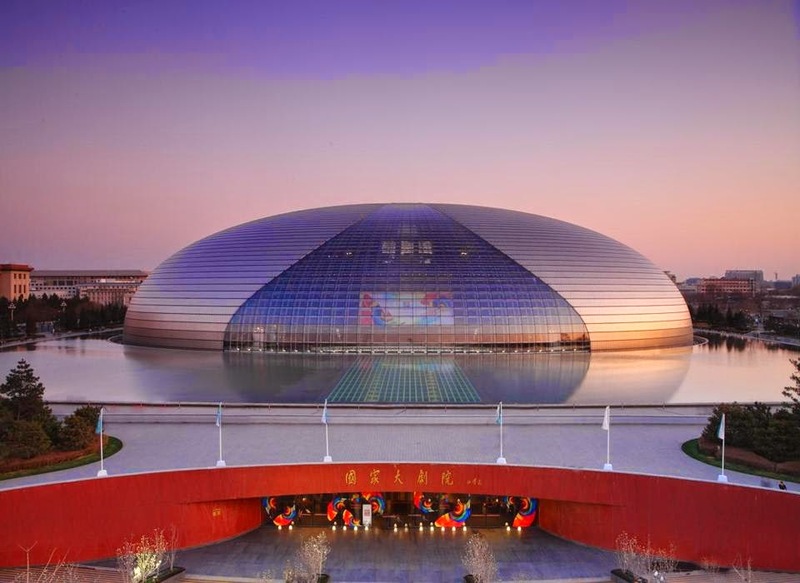 BEIJING — China’s National Center for the Performing Arts has a way of holding one’s gaze as it floats on the local skyline, a giant titanium dome hovering in a pool of water. Its look is futuristic, its scale enormous. 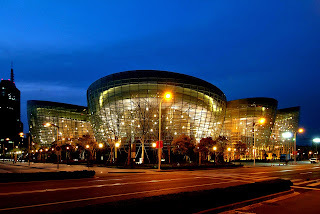 And it is only one of a wide array of concert halls, opera houses, and other cultural centers that have sprouted up across China in the last 15 years, as part of a construction boom unparalleled in the modern history of the art form. In classical music, architecture may not exactly be destiny, but it sometimes feels close. Halls and the orchestras that reside within them tend over the years to resemble each other. There is, for instance, no symbol more illustrative of the Boston Symphony Orchestra’s history and present-day ethos than Symphony Hall itself, the very cauldron in which its sound has been forged. So what exactly can China’s new crop of concert halls tell us about the state of classical music in that country? Certainly from the street, the facades are gleaming and brilliant. So too, often, is the view of China’s entire classical scene as pictured from the United States, where we often hear reports of new audiences, zealously cheered Western orchestras, and the tens of millions of Chinese children studying piano or violin. How easy it is for anyone concerned about those perennially graying and shrinking American audiences to project onto China their own hopes and dreams for the art form’s future. All of this said, unfortunately, the view from inside China’s concert halls today has a far less consistent gleam. After a week of covering the BSO’s recent tour of China, seeing and hearing a handful of the country’s newly built venues, and speaking with the administrators, musicians, and government officials who make their lives within them, one emerges with a more complex set of impressions. What the country has achieved already in this realm is astonishing, and the most encouraging aspect is the sheer energy, curiosity, and openness of Chinese audiences. But let’s be clear: China’s classical music scene is not coming to the rescue anytime soon. It is too busy and bogged down by the hectic, messy, and sometimes dissonant work of becoming itself. The example of Beijing’s NCPA, at the heart of the country’s newly erected performing arts infrastructure, is illuminating on many levels. Designed by the French architect Paul Andreu, renowned for his airports in Europe and far beyond, the Center stretches a staggering 2.4 million square feet, its mass of suavely rounded titanium suggesting some kind of sci-fi-meets-classical-music fantasy. Surely when Wagner’s gods take a jaunt from Valhalla to Tiananmen Square, this is their flying saucer. 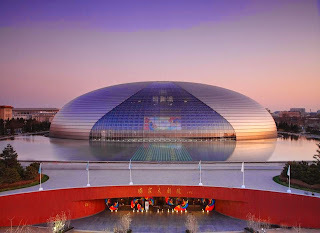 Within the dome are three performance spaces: an opera house, a concert hall, and a smaller theater often used for Peking opera. The lobbies are on the scale of China itself, so vast they seem designed to hold every last piano student in the country. The architectural historian Victoria Newhouse, in her 2012 book “Site and Sound,” found the space “more reminiscent of a transportation hub than of a cultural center.” The labyrinth of corridors backstage connecting the three halls, rehearsal space, and administrative offices is also so complex that even local Beijing musicians speak of getting lost. And perhaps most surprisingly, the acoustics of the 2,000-seat concert hall, where the BSO opened its recent tour, are rather dry and unflattering. Two days later I met Chen Ping, president of the NCPA, a government bureaucrat in his 60s, and a man who formerly served as a party chief in the large Dongcheng district of Beijing. He appeared to speak not a word of English, but was intent on explaining to me, in long and emphatically delivered paragraphs, the full list of the visiting Western orchestras that had performed at his venue, rattling off names like accomplished line-items on a five-year plan. As conveyed through a translator, the list seemed to include just about every top-tier ensemble in Europe and America. I tried to broaden the discussion, asking him multiple times about the deeper meanings of China’s embrace of Western classical music in China. He replied with a friendly expression, and more lists. A gulf far larger than the NCPA’s enormous reflecting pool would seem to separate the mentalities and world views of Ren and Chen. 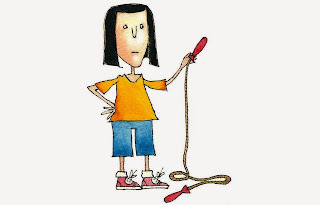 And indeed, veteran observers here note a larger disconnect between a new generation of nimble, relatively Westernized administrators and the old-school unreconstructed government bureaucrats above them still holding the levers of power. Interestingly, Chen’s list of prestigious Western ensembles that have visited the NCPA — and his determination to keep them coming — is linked to a more controversial and politicized aspect of the Center’s mandate. Despite the facility’s enormous size, not one of Beijing’s four top orchestras has a home there. The China Philharmonic, regarded as one of the country’s best, must rent its own rehearsal and performance space. Meanwhile, to keep its concert offerings robust, the NCPA receives 30 percent of its annual budget from the government, but it is one of the very few halls to do so. Most others struggle. According to several insiders I spoke with, the government’s larger willingness to build such spectacular new facilities without a commitment to funding their continued operation is a major problem. Newly built halls sometimes sit for a period unused, without even the funds necessary to open. And once they do, not only attracting audiences but keeping them coming back can be extremely difficult. 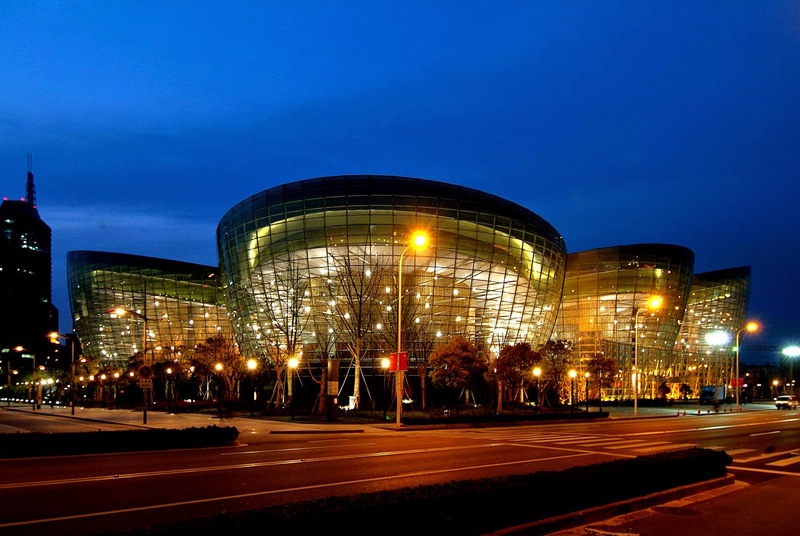 Attendance figures are hard to obtain, but Newhouse reports that at the Hangzhou Grand Theatre, seating capacity has been at an average of 50 percent. And at the stunning Guangzhou Opera House, designed by the Iraqi-British architect Zaha Hadid, only 70 percent of the seats were sold for the first 280 performances. After the BSO’s performances in Beijing, the orchestra traveled to Shanghai, where it set up shop at another sleekly futuristic venue, the Shanghai Oriental Art Center, designed, rather improbably, by the same French architect that built the NCPA. Shanghai appears to have gotten the better deal from Andreu, with a hall that is more approachable in scale, and slightly more acceptable — though still far from ideal — in its acoustics. During my visit, however, the buzz among Shanghai’s musical insiders was centered roughly 6 miles to the west, in the elegant low-rise neighborhoods of the former French Concession, where the finishing touches were being placed on China’s newest venue, the Shanghai Symphony Concert Hall, set to open this fall. I was given a tour by the orchestra’s president, Chen Guangxian. Designed by the Japanese architect Arata Isozaki with the renowned acoustician Yasuhisa Toyota, the hall is, refreshingly, more understated than its two older siblings, with seemingly less to prove. It also promises to have acoustics worthy of the city’s cultural aspirations. Inside, the hall boasts dedicated space for educational outreach, and a 1,200-seat concert auditorium with a stage built in part with pine from Hokkaido, Japan, prized for its resonance. Even with construction still underway, it seemed like a space destined for serious listening. It was also striking how quickly lessons appeared to have been learned from the other recently built concert halls, and not only in the acoustics department. Most notably, this will be the first hall in all of China to be self-managed by its resident orchestra, the Shanghai Symphony. “That is a beautiful thing,” Tu told me. On her recent visit, while passing through the Shanghai airport, a security officer mistook Wu’s pipa for another traditional instrument, the erhu — an error no one had ever made in all of her years of traveling through China. (The two instruments look about as similar as a violin and a guitar.) Wu did not take this to be an encouraging sign. But ultimately the biggest challenge here, as China’s cultural leap forward has coincided with its massive economic expansion, may be the disentangling of art and commerce. Back at the NCPA, as audience members filed in through surreally tight security to attend the BSO’s first performance, Patrick Wen sat in a small lobby cafe, surveying the crowd. He leaned in and spoke quietly above the background hum of the throng.